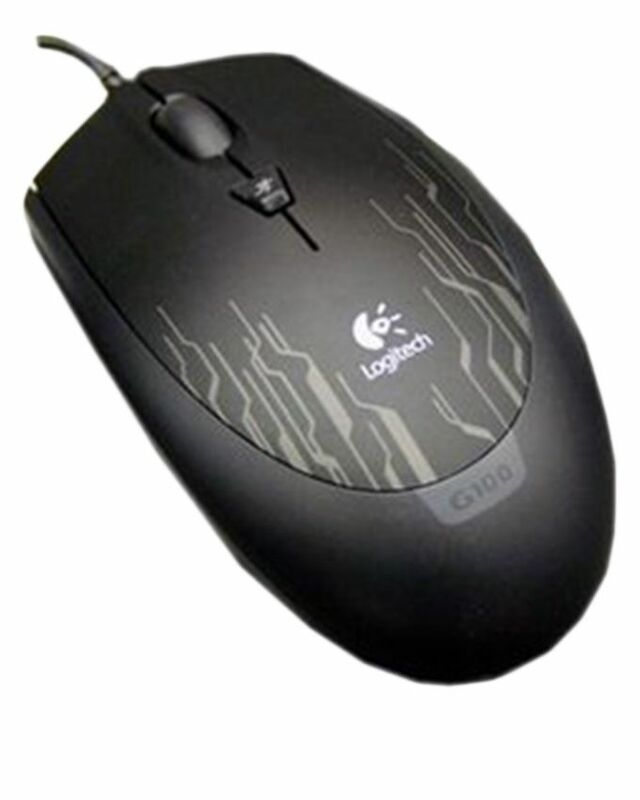 G100s-Laser-Gaming-Mouse-keyboard G100s Laser Gaming Mouse & Keyboard Combo Product #: 741 4.4 stars, based on 89 reviews Regular price: Rs 4300 Rs4300 (Sale ends 5 May! ) Available from: Laptab Condition: New In stock! Order now!